Thanks to state-of-the-art VR training programmes, which immerse users into a seemingly real disaster scenario, the hope is more lives can be saved, or at least prepare people better for any real life experience like this. 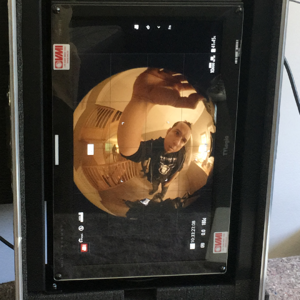 Background noise, visual and auditory cues create unique settings and incidents which require users to respond to the specific situation. 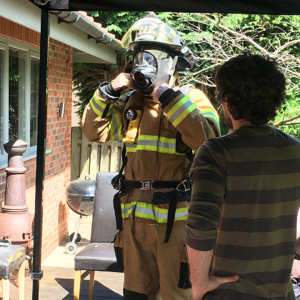 This is exactly why Harte Hanks Philadelphia approached the Gate to create a fire safety film for their client, ADT Home Security. Here's how the Gate’s VR and technology expert, Martin Percy, took the brief to create an immersive film that quite literally, saves lives. The Gate curated an expert team in VR 360 filming to bring this project to life. 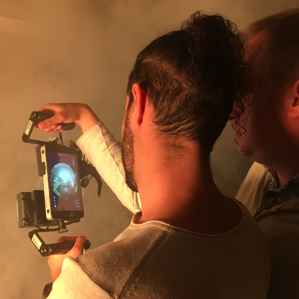 Not content with pre-rigged ‘off the shelf’ cameras, we liaised closely with the team at SkyEdge 360 and Brownian Motion to explore the best professional kit, given the intricacies of the job (low light, tight spaces, lots of smoke - all we were missing were animals!) Any tech geeks out there can read about the camera set up here. "The complete Gate team were superb from the very start. They helped us define the possibilities for our film through their expertise in virtual reality storytelling and technology. Our team, and our clients, are thrilled with the results and are hopeful we’ll achieve the breakthrough our concept and execution deserve." 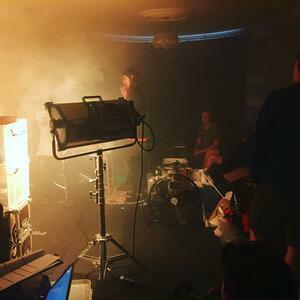 "FANTASTIC to work with The Gate Films, who did an amazing job of filming an American house burning down - in suburban Manchester, England! Brilliant producer and brilliant team."